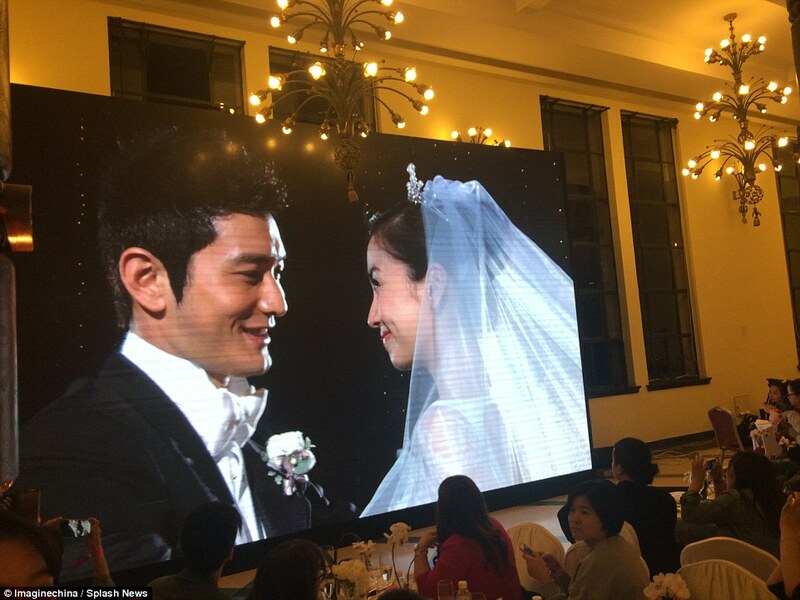 Chinese actress, singer, and model Angelababy, 26, wed actor Huang Xiaoming, 37, on October 8, 2015 after 6 years of courtship at the Shanghai Exhibition Center. 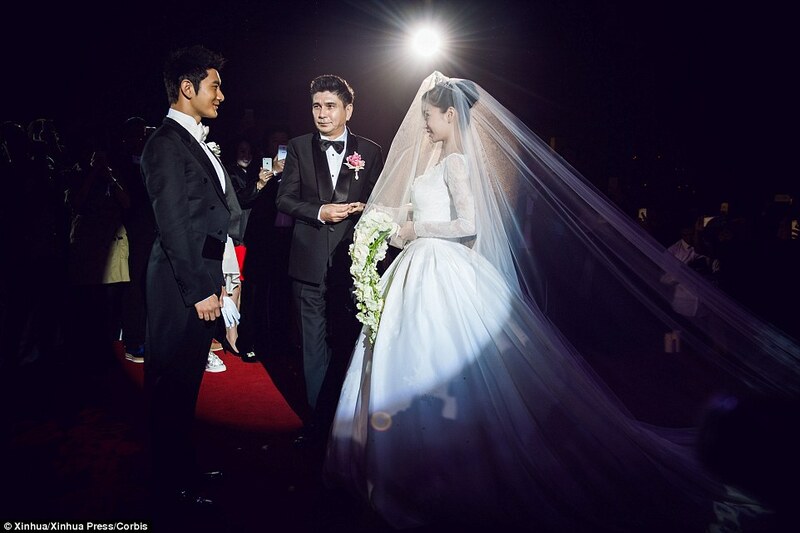 The extravagant wedding cost a staggering $31 million! Just under Kate and William’s $34 million royal nuptials. The couple flew to Paris before the wedding for their official photos. The lovebirds posed against the backdrop of the Eiffel Tower, with the bride modelling a series of Elie Saab couture gowns. 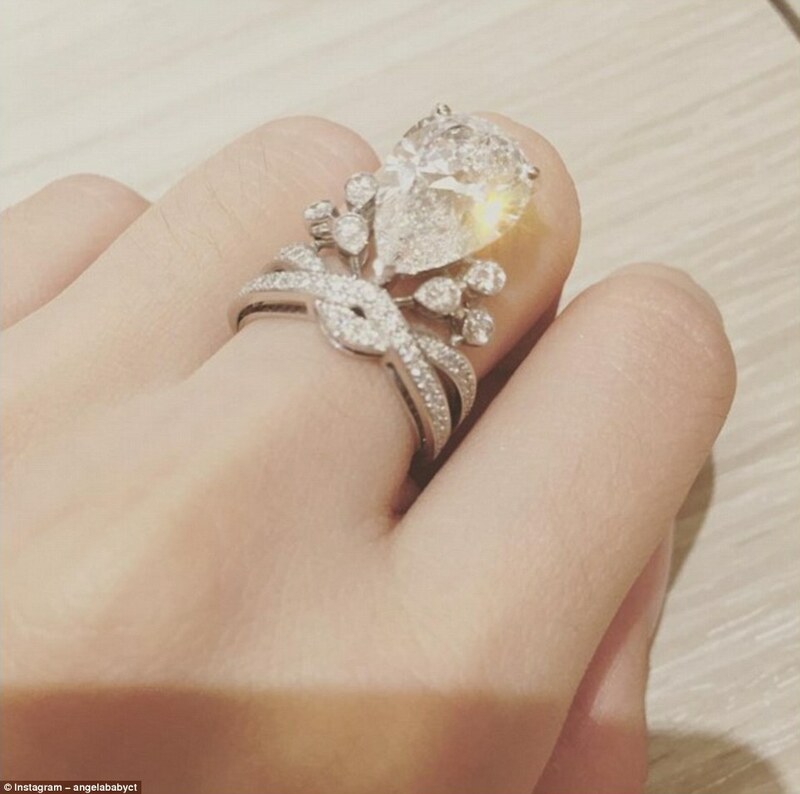 Valued at over $1.5 million, Angelababy's wedding band —the Joséphine Aigrette Impériale ring, designed by Parisian jeweler Chaumet—showcases a five-carat pear-shaped diamond surrounded by half a carat of brilliant-cut diamonds. 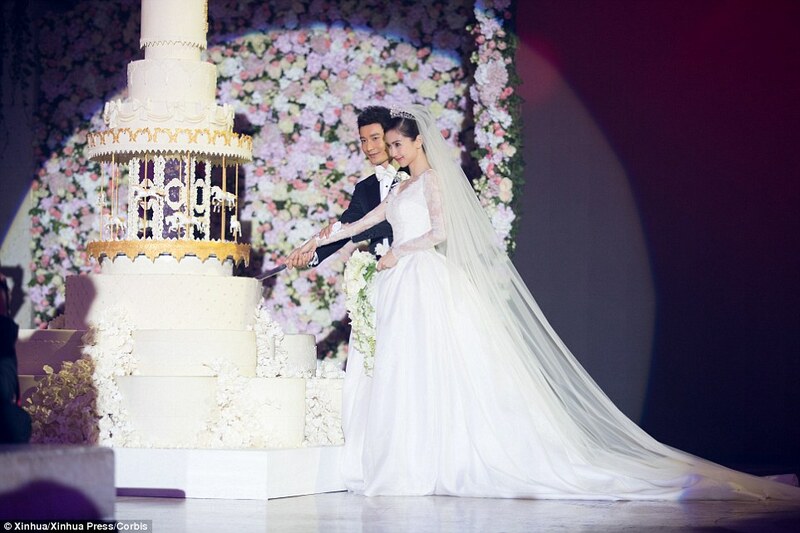 The bride wore a custom Dior gown that took five months and two fittings to create, from Angelababy’s conception translated onto paper by a pattern maker to the finishing touches. The dress required nearly 115 feet of satin organza, 170 feet of tulle crafted into seven skirt layers, and a 10-foot-long train. Nearly a hundred flower bouquets of Chantilly lace were cut and stitched by hand on the fabric. Each rose is composed of seven layers of muslin, colored pink using an airbrush. 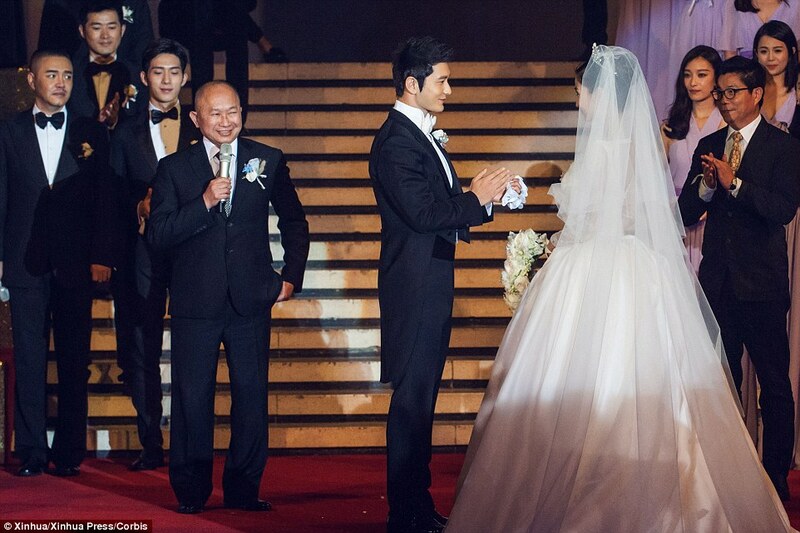 Xiaoming wore a made-to-measure Tom Ford tuxedo. 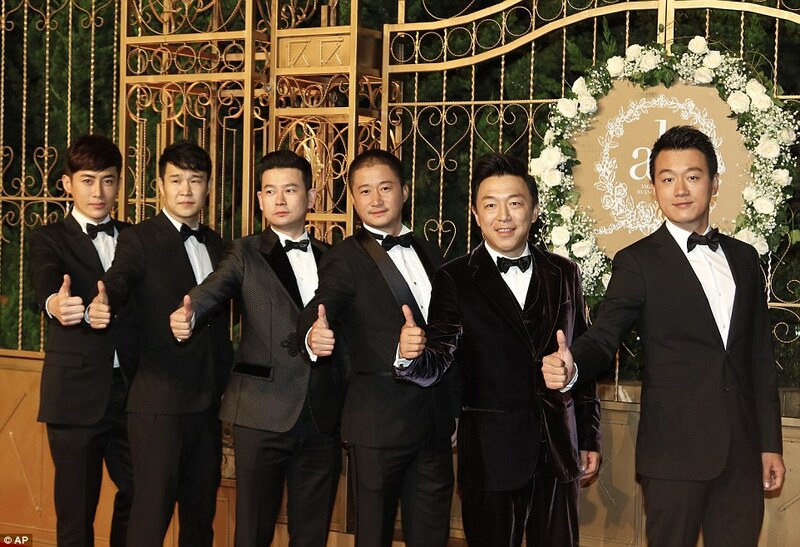 The wedding’s groomsmen included actors Tong Dawei, Huang Bo, and Wu Jing. The five bridesmaids wore lilac dresses in varying silhouettes. 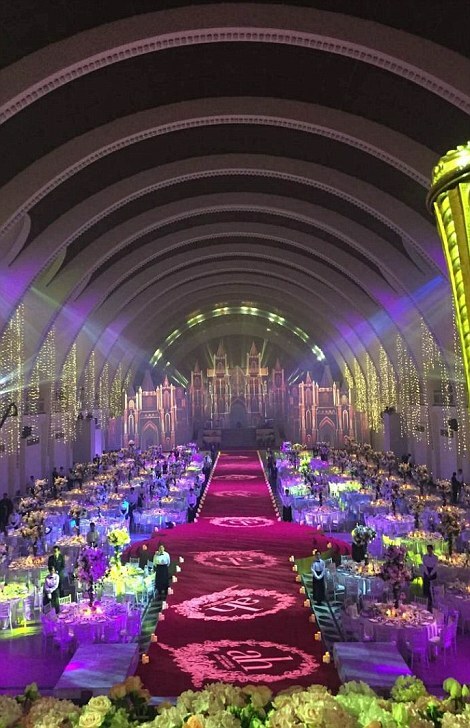 The over-the-top affair took place at the Shanghai Exhibition Center, a 200,000 square foot space, with 2,000 of the couple’s closest friends in attendance. The venue was decorated in pinks and purples, with the hall transformed into a romantic fairytale set straight out of a movie. Some of those theatrics included a castle projected via hologram and lights displayed in the shapes of stain-glass windows. A traditional ceremony also took place, with Angelababy wearing a gold dress with a high neck and thigh-high slit, while Xiaoming opted for a traditional black silk Changsam. She also changed for the party, wearing a red (the color is symbolic for love and prosperity) and white mini dress. Shaped like a carousel, the ten-foot-tall cake reportedly took a month to assemble. 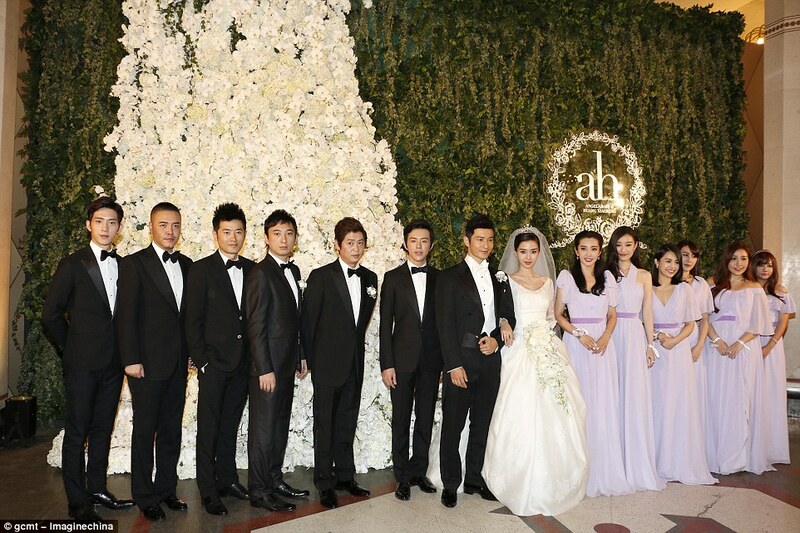 All of the wedding guests left with goody bags that included a Meitu phone, a company Angelababy represents. 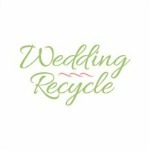 It is believed that parts of the wedding were sponsored by brands, who received exposure in return. Talk about getting a really nice wedding favor!